Jacque Monod, a French professor and Noble prize winner in a television interview with Mother Teresa said in his opinion our destiny was locked up in our genes shaping our character and outlook. Thus the individual was destroyed. As someone who was born with life threatening birth defects I agree with Mother Teresa. The love and compassion of my parents, extended family, encouragement from cousins and friends meant the world to me. They loved me as I was and believed that God would heal me. He answered their prayers. I’m very grateful for the surgeons, physical therapists, counselors, and dietitians that have helped me. Several have told me there is no other way to explain my health physically and mentally except for God’s healing. I’m an avid hiker, love to swim, exercise, and bike. I’m grateful for the faith of my family and church. We chose to believe that with God all things are possible rather than believed everyone who told me how limited my life would be. Contrary to those who said I could not; I became a husband, dad, pastor, runner, speaker, and committed to helping others achieve what God created them to be. 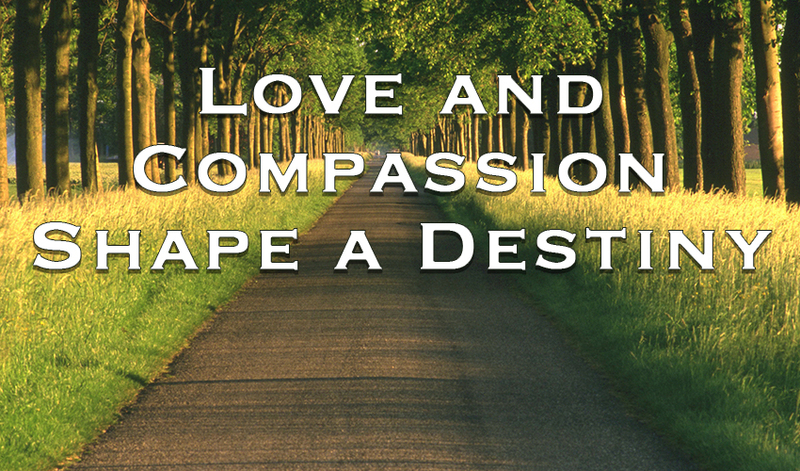 Love and Compassion are attributes of our Lord Jesus Christ. Every person, whatever the genetic disorders, physical disabilities or mental health matters to all of us. Whether we choose to admit it or not we need them as much as they need us. Let’s agree together to cause the doubters and naysayers, the ones who encourage others to give up to mutter they will be in trouble if they see much more of us.